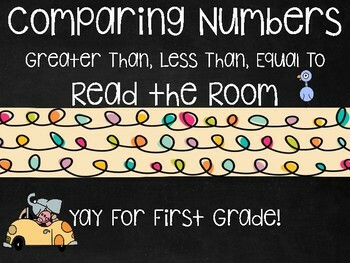 Practice comparing numbers and get your students up and moving with this fun game! 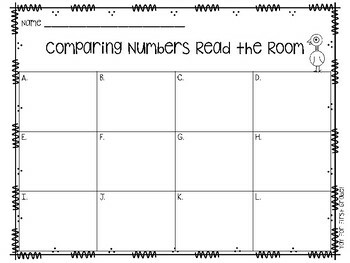 This activity could also be used at a math station. Activity includes 26 problems and a recording sheet.